"Did you hear?!" Yeah, we told you. There's a lot going on at Duke. Don't fall behind. 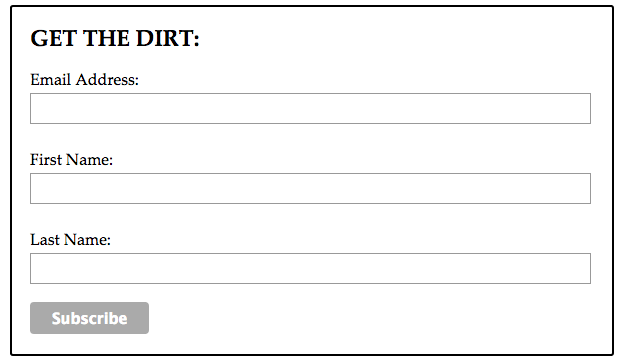 Enter The Dirt, The Chronicle's weekly newsletter for all that's trending for Duke students on campus and in the Triangle area. 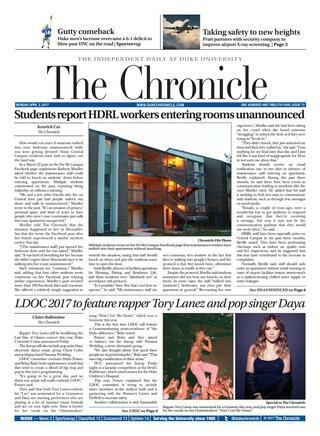 We navigate the busy Duke scene and keep you in the loop with the most important and newsworthy events so you can stay informed without losing focus. We are an exclusive Thursday only email list serve. But don't worry, we want you to join us.